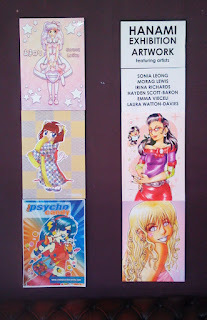 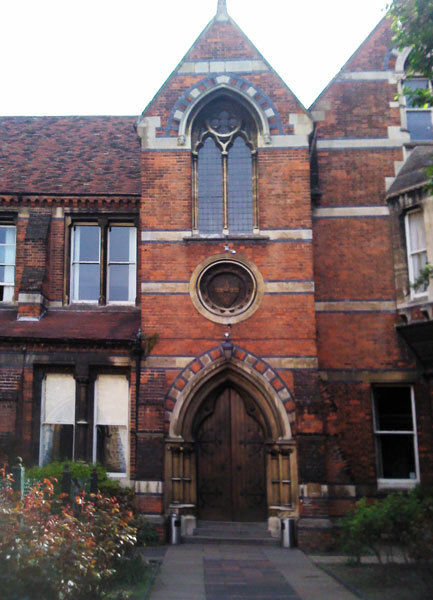 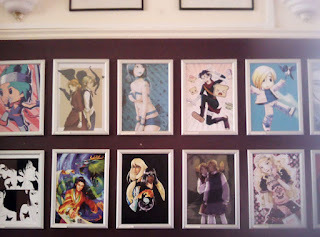 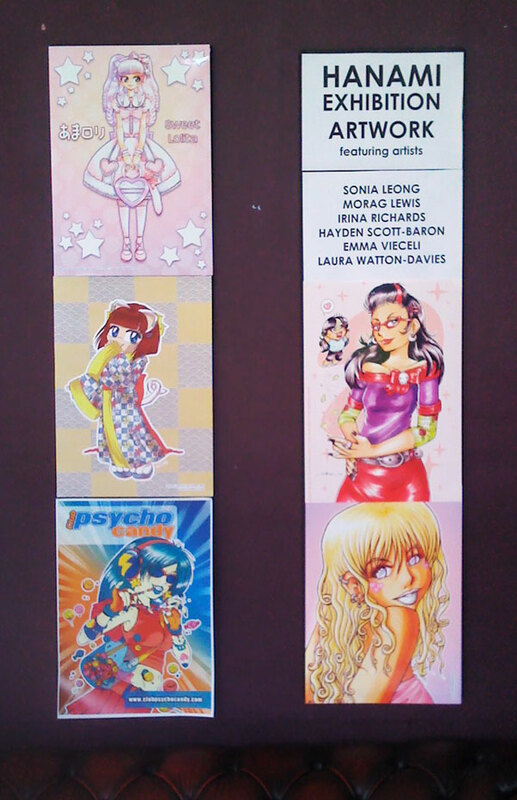 Irina Richards - Manga illustrator/Comic artist/Educator: Golden Festival at Cambridge Union! Golden Festival at Cambridge Union! Sweatdrop Studios (represented by Sonia Leong, Morag Lewis, Emma Vieceli and myself) were guests at the Cambridge Union Golden Festival today! It is a really nice venue (open to the public anytime, make sure you pay it a visit in you're in Cambridge - it's behind the Round Church!). 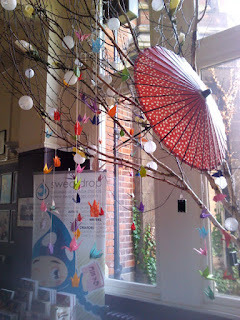 We got a really nice spot under a tree with some paper cranes. 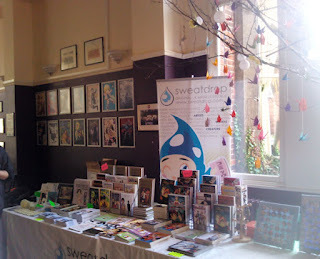 There was an exhibition of artwork by Sweatdrop members and ex-members, and I had a really nice time!